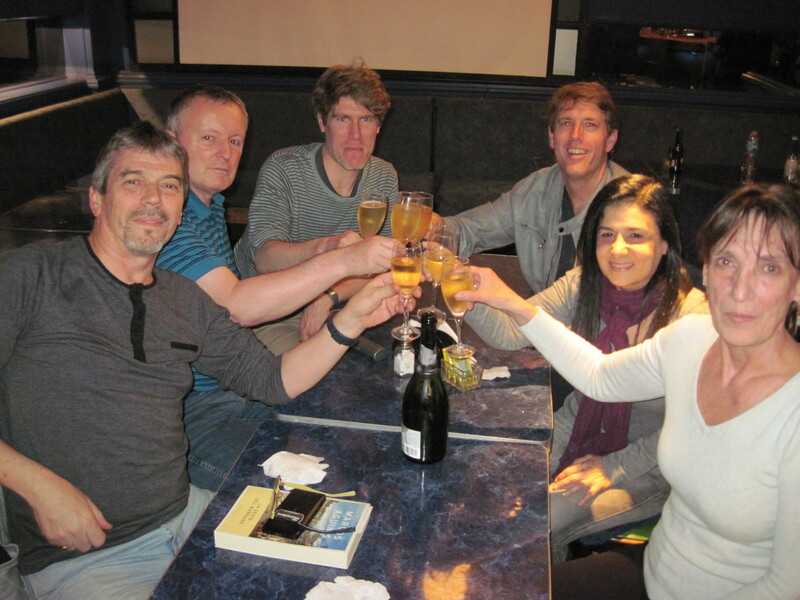 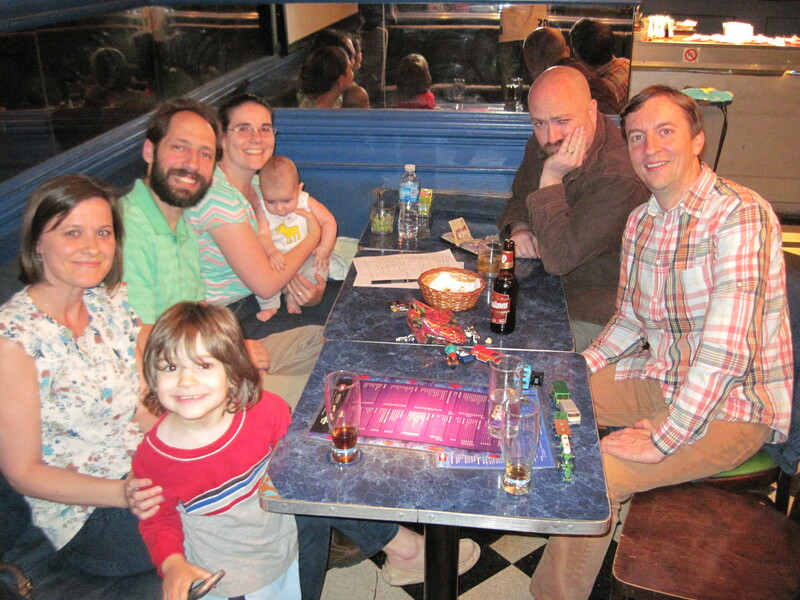 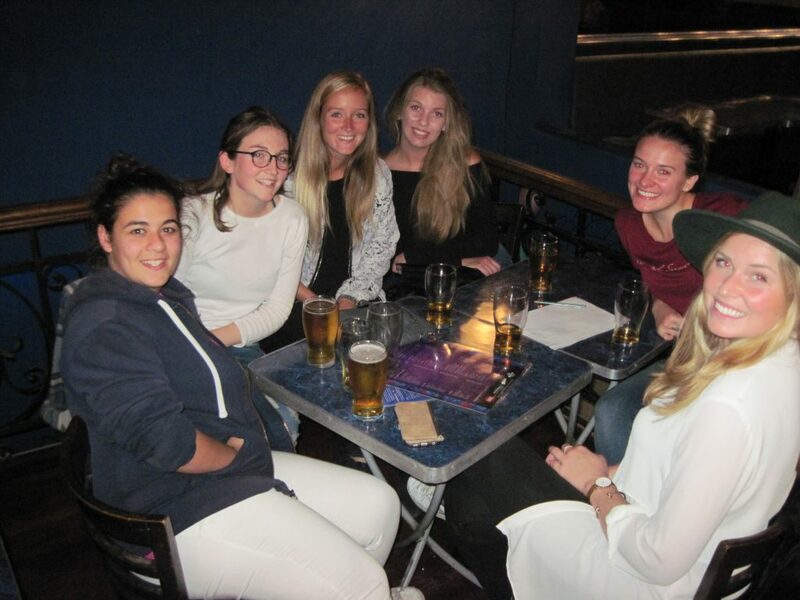 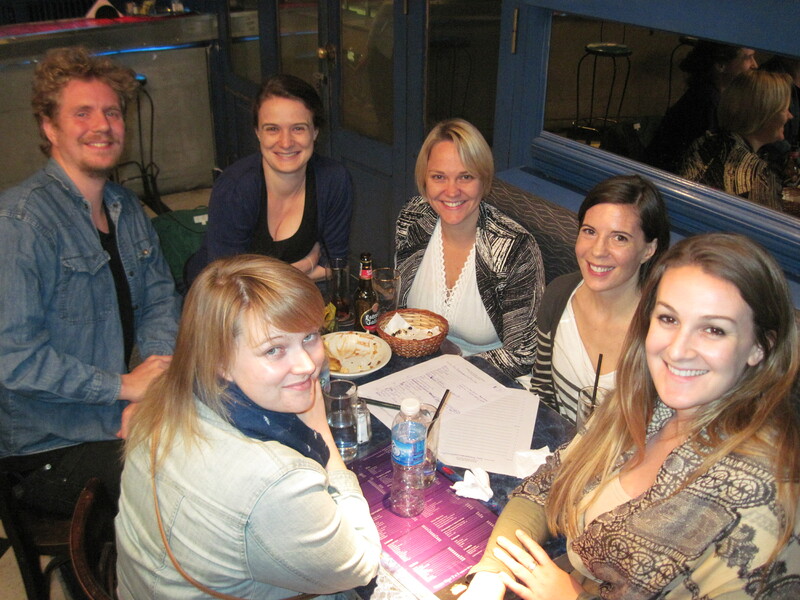 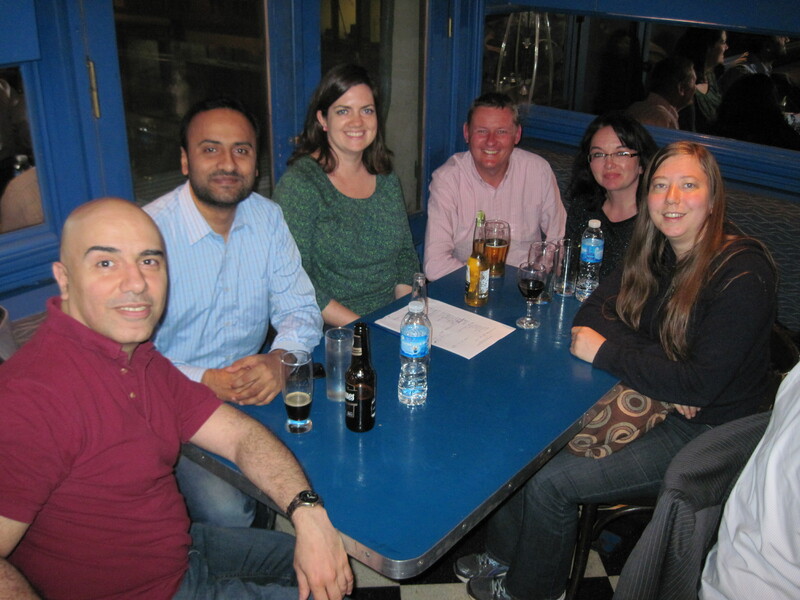 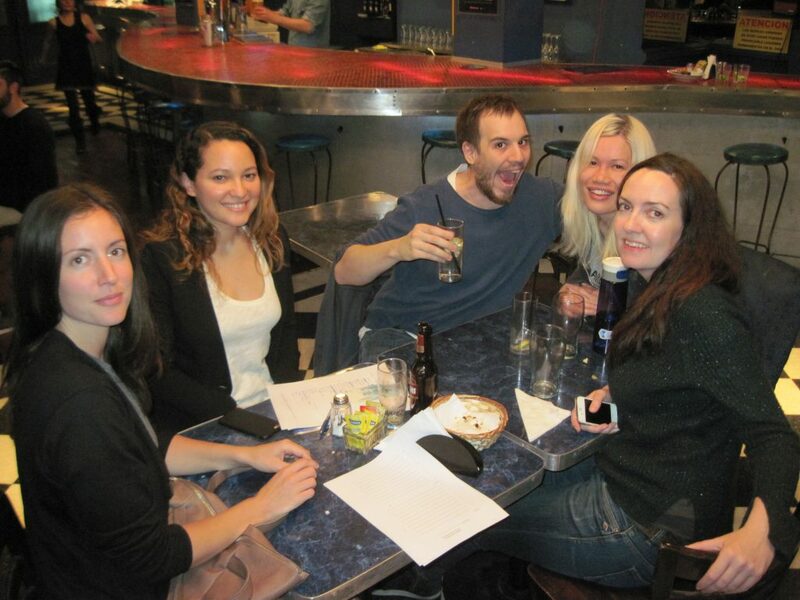 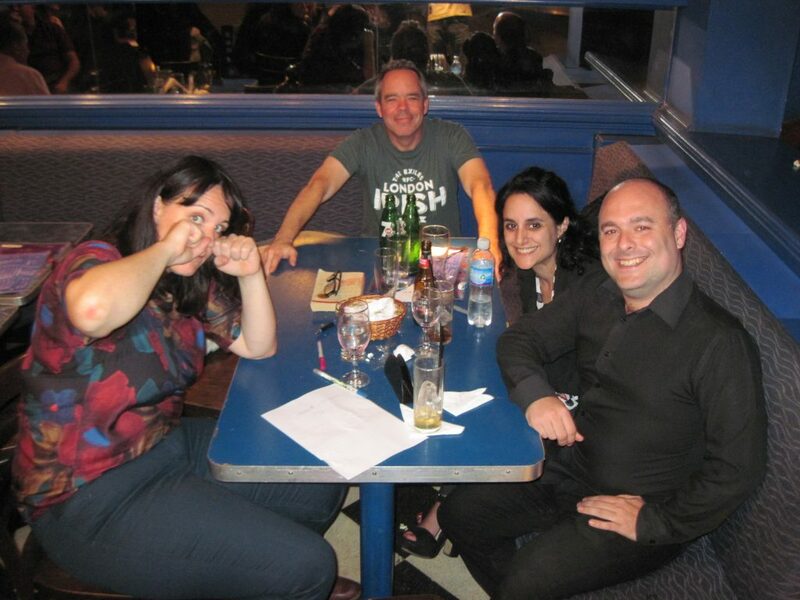 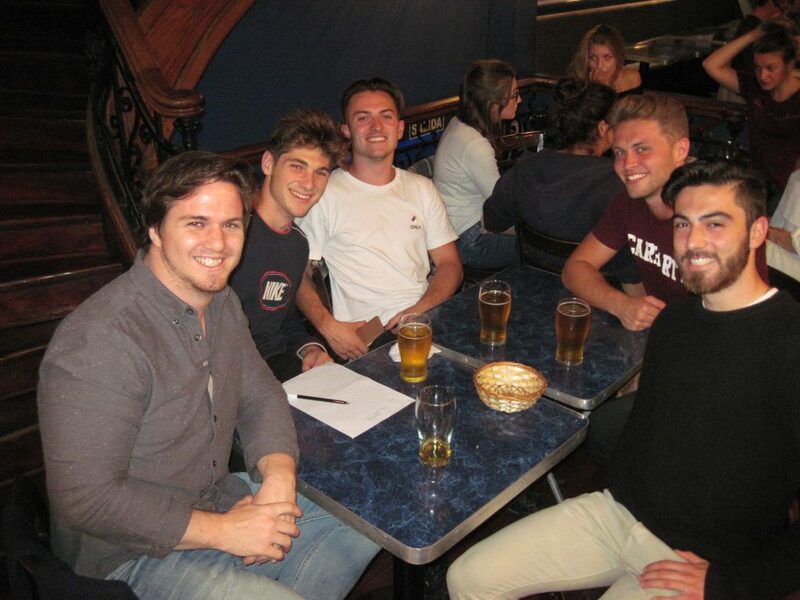 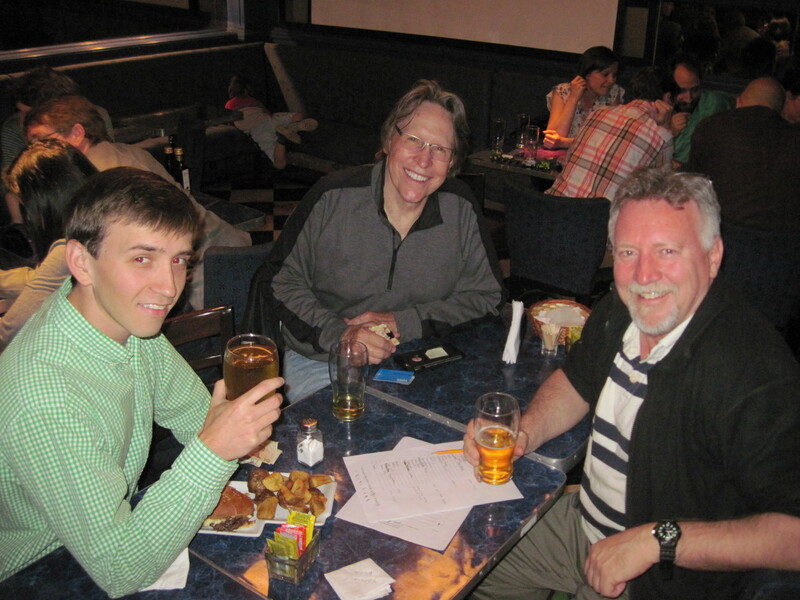 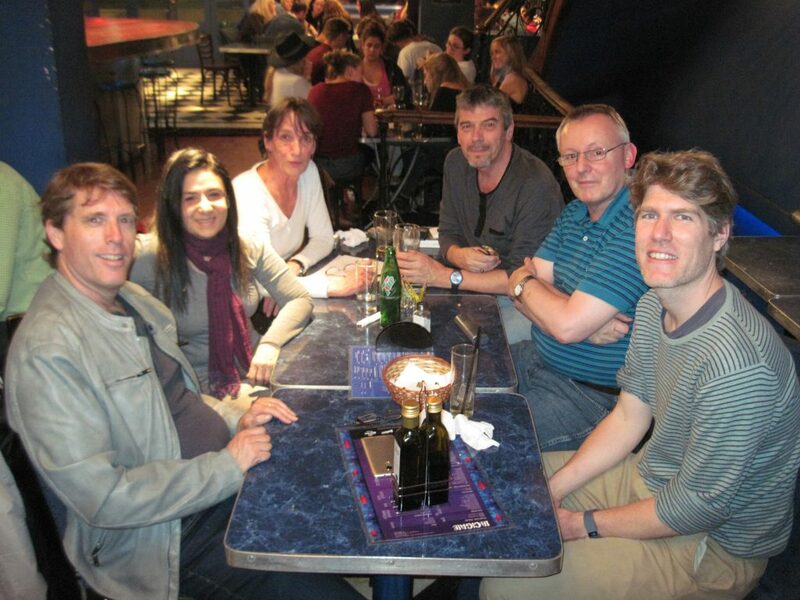 The October 2016 edition of the Buenos Aires Pub Quiz saw another bumper attendance at La Cigale, with interest throughout from the top of the table to the bottom, thanks to a little friendly internal competition. 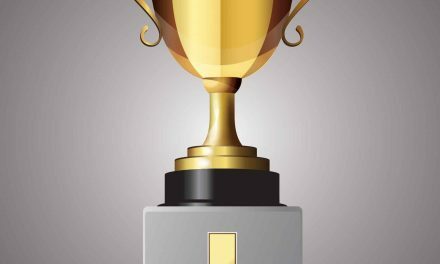 Said competition ended up being won by the Bowie Boys, who beat Big Fact Hunt to that coveted ninth place finish by just half a point and emerged with the bragging rights. 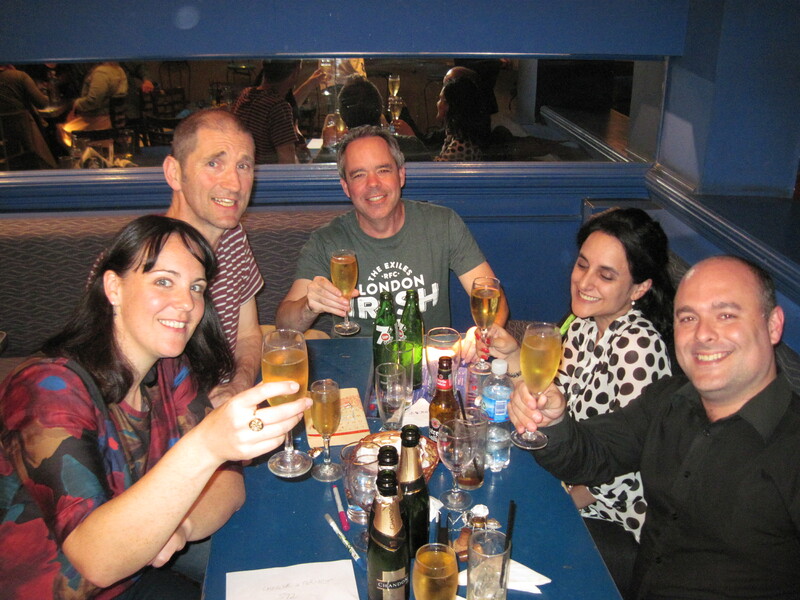 In the less important battle for first place, Die Kneipenquizweltmeister led for the first two rounds before falling way to a familiar duo, and at the end of the night Cat’s Whiskers pipped Cheese & Fernet to the top spot on a tie-breaker. 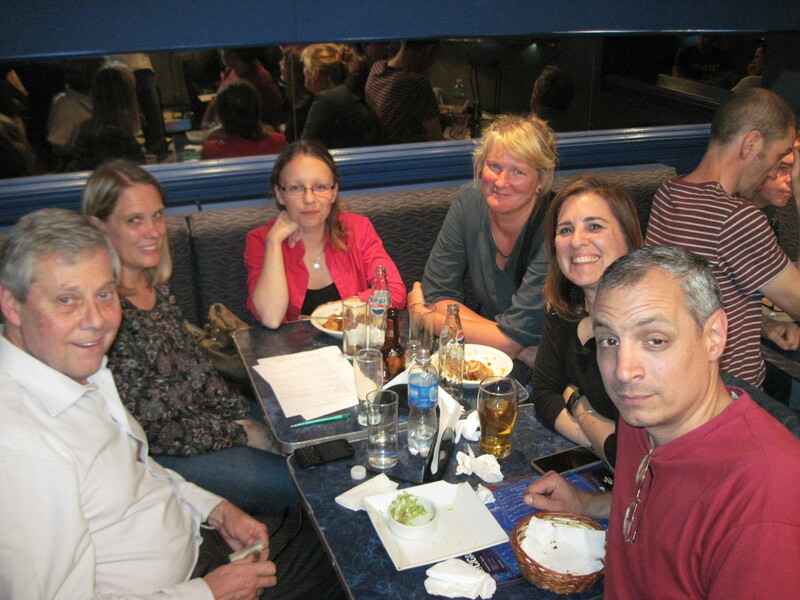 And this month we had to bid a fond chau to Cheese & Fernet (and before that, Quiz Para Todos) stalwart Henry, who leaves us this week to return to the UK.